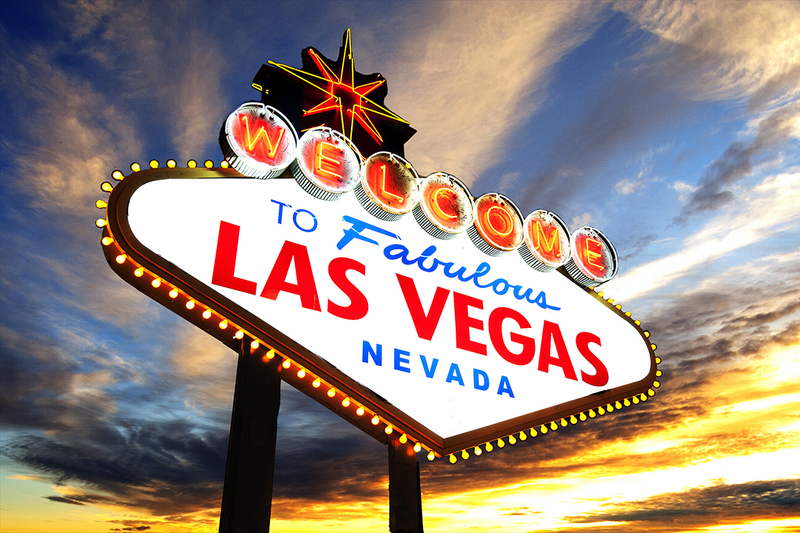 Las Vegas is the city that never sleeps—and is also the fun, fabulous location of IBS 2019! While it may have started out as a desert oasis on the Old Spanish Trail, today Las Vegas is a world-renowned destination location known for mega-resorts, gambling, shopping, fine dining, entertainment and nightlife. The NAHB International Builders’ Show® (IBS) is excited to call Las Vegas the host-city of our 2019 show. The Builders’ Show will be held at the Las Vegas Convention Center, and there is so much to experience during this amazing three-day event! Hotels fill up fast! 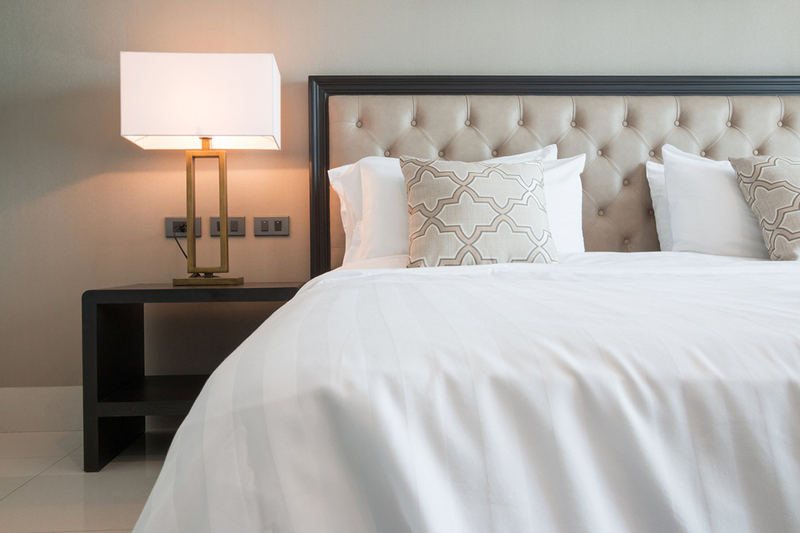 Book your room today! Cirque du Soleil is pleased to extend discounted show ticket rates for International Builders’ Show® attendees and guests. 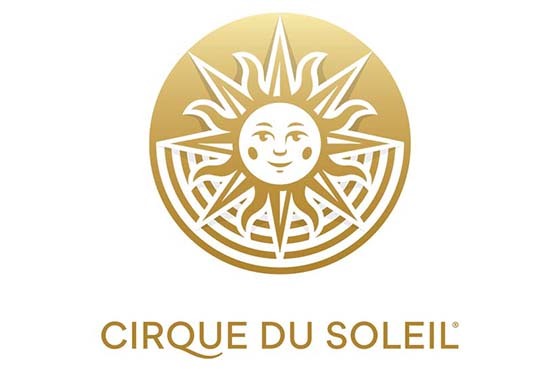 These exclusive rates are available at all six Cirque du Soleil Las Vegas shows, while supplies last. 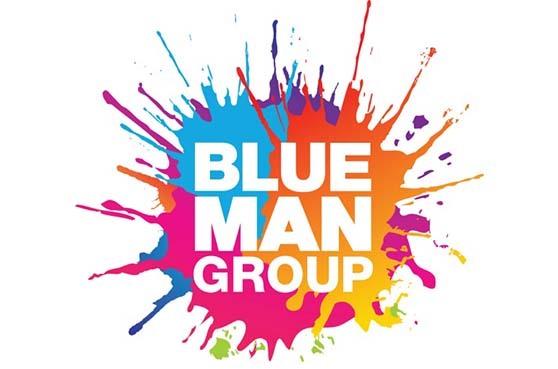 Blue Man Group is pleased to extend discounted show ticket rates for International Builders’ Show® attendees and guests. Let three bald and blue men take you on a spectacular journey bursting with music, laughter and surprises. Blue Man Group — Hard to Describe. Easy to Love.